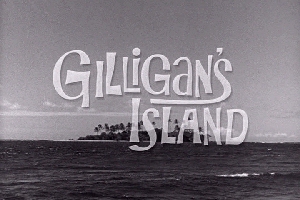 Welcome to the "Gilligan's Island Fan Club" run by the 7 stranded castaways. The Professor found a way to make a computer out of coconuts and bamboo shoots located near the lagoon. Broken transmitter parts were also salvaged and used to make excellent conductors. During a heavy storm a telephone cable was washed ashore and we tapped into the internet in hopes that somebody would find us (The 300 baud modem was built from an old projector). The computer isn't the prettiest thing in the world but it works. Oh I almost forgot to mention..... SEND HELP!!! The Professor Dies At Age 89. We will always miss you Russell! 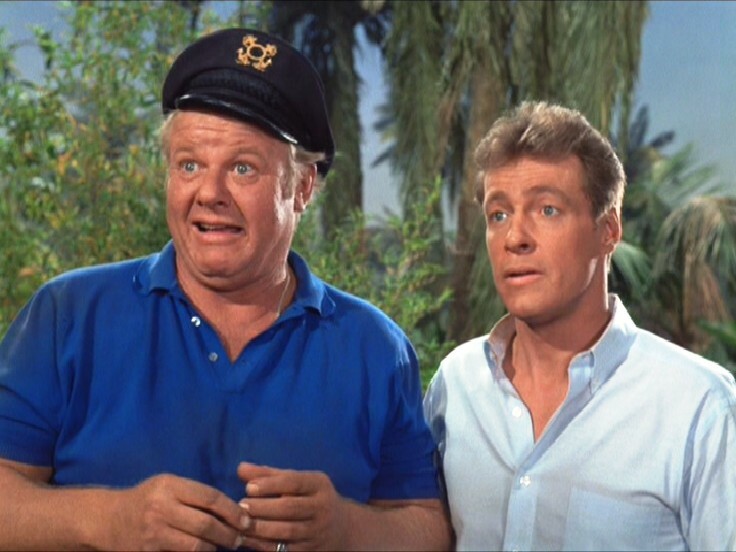 Gilligan's Island Now On The METV Cable Channel! Own The Tiki God Kona! Is The Gilligan's Island Movie Finally In Production? Secret Minnow Found In Opening Sequence! If you'd like to link our site, click on the banner above.